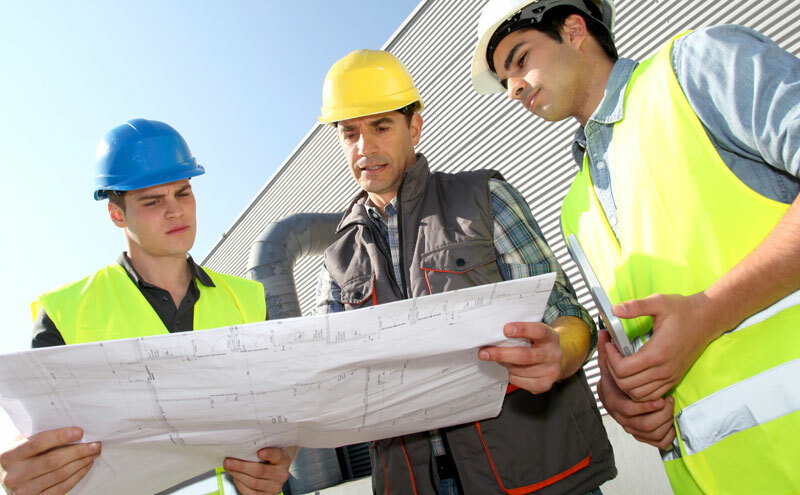 The patch and repair of damaged fireproofing has always been an industry wide problem. Before UFP there were no really good alternatives. The few products that did exist were hard to purchase and often limited in application. Despite being told it couldn’t be done, we did it. 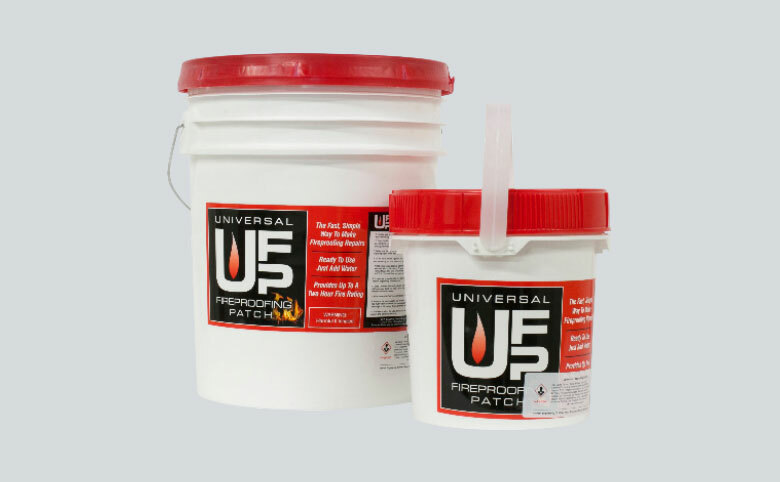 UFP is the first and only DIY fireproofing patch, and the only material specifically tested as a patch. 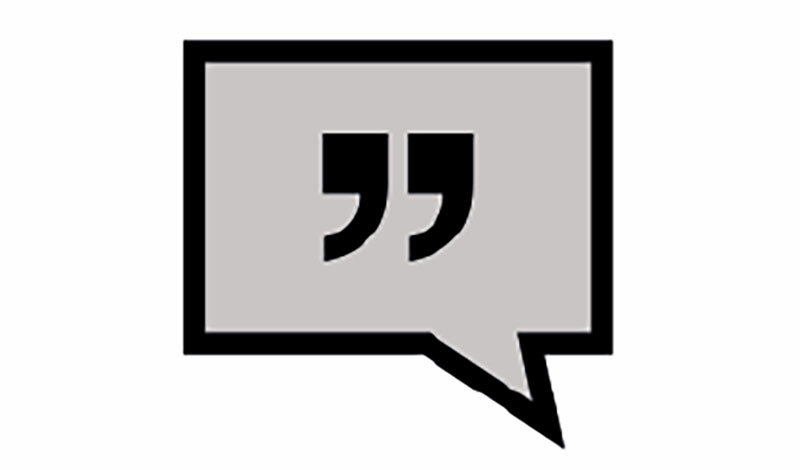 Fireproofing Consultant Tim Vellrath is one of the nations foremost authorities on industrial passive fire protection. 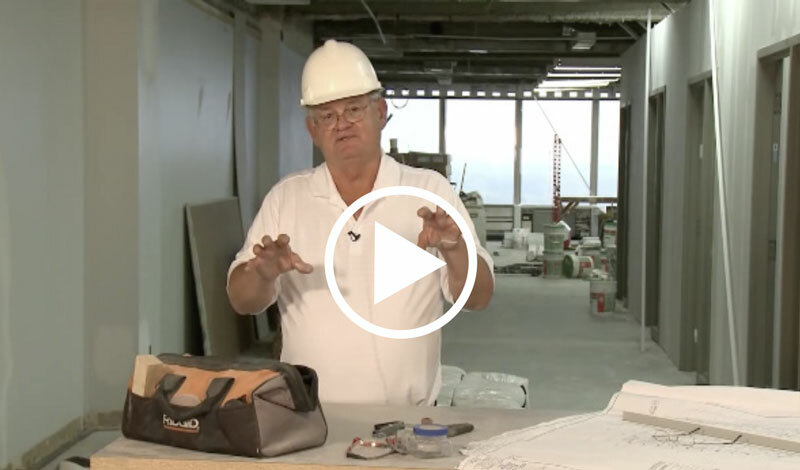 He has over 40 years of experience in fireproofing as an applicator and engineer. 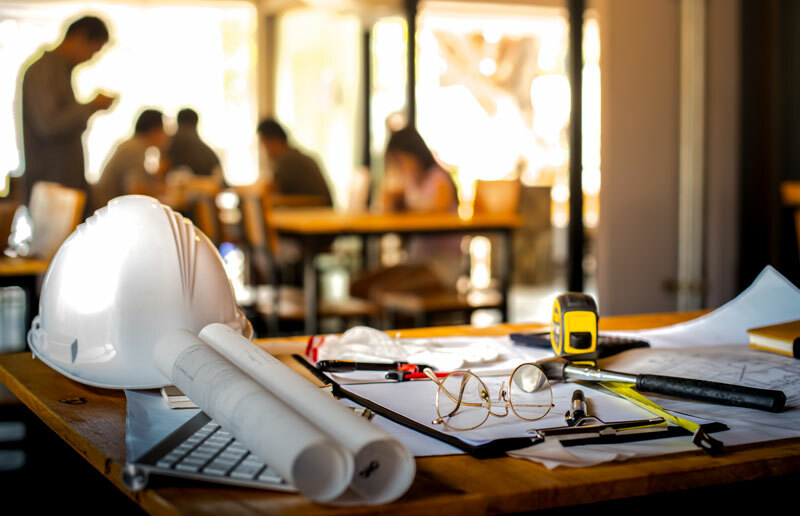 The challenge on nearly every project is identifying the most effective and efficient methodology to achieve the level of protection sought by the design team. Tim is available for specific job consultation and public speaking.